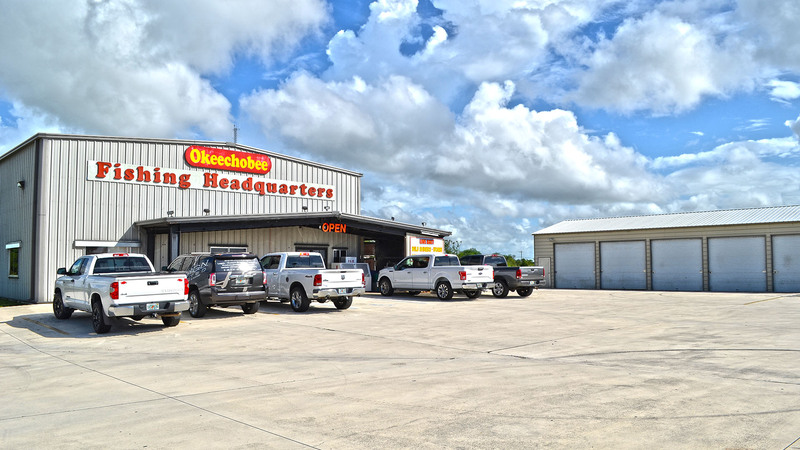 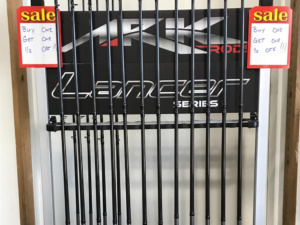 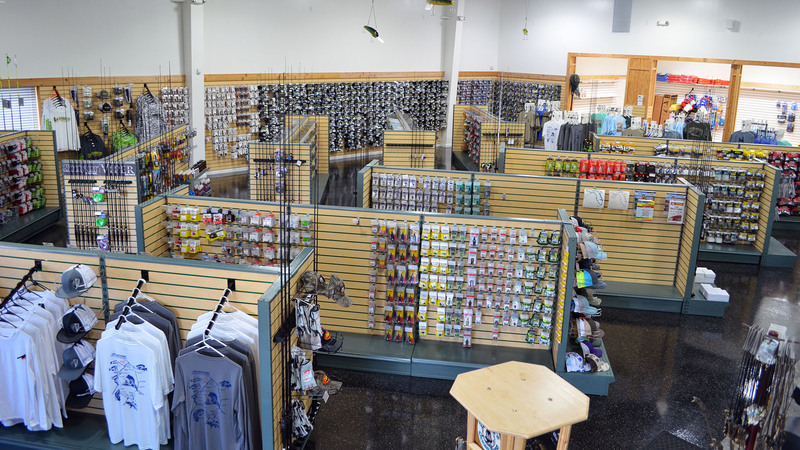 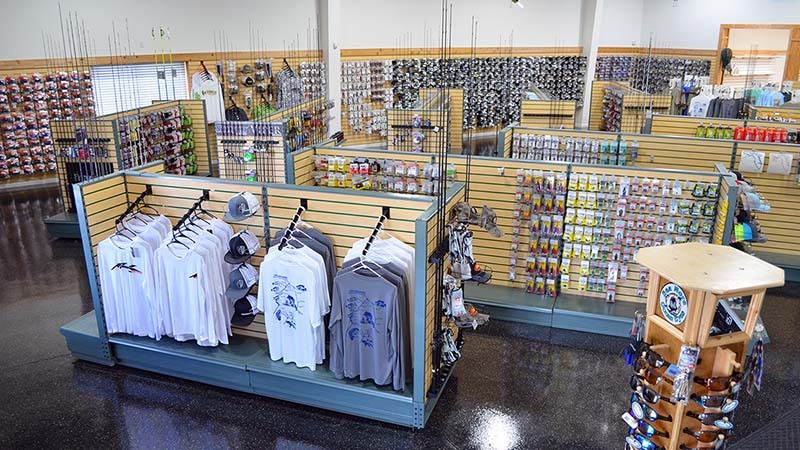 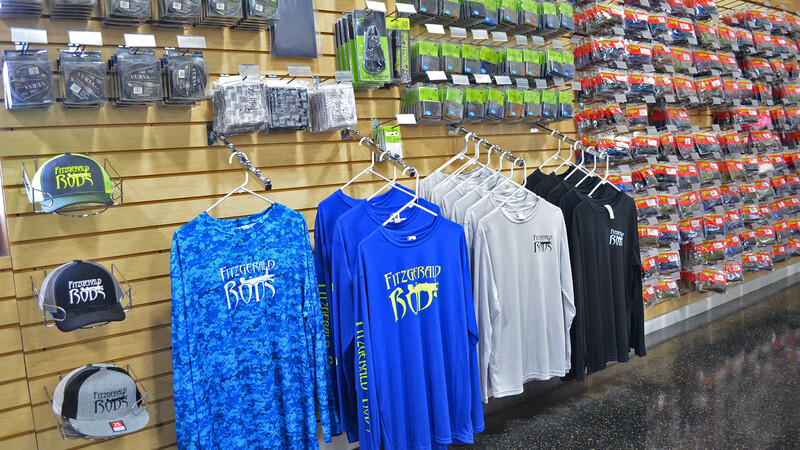 OFH is a locally-owned, full-service bait and tackle store. 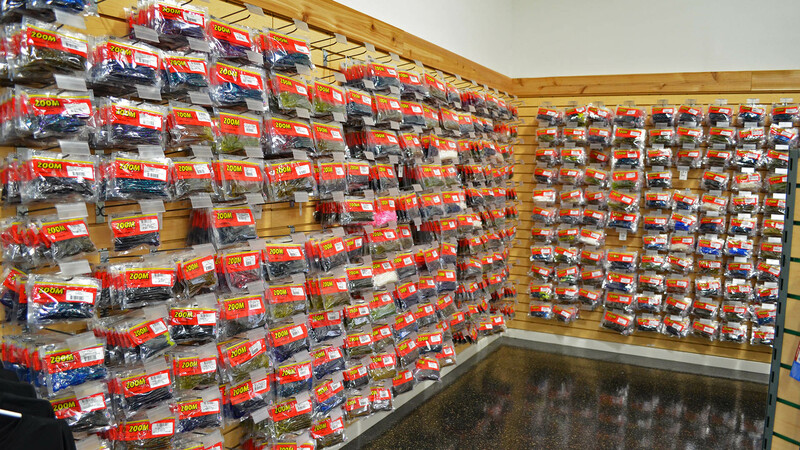 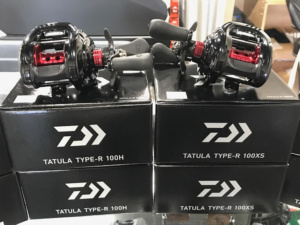 We sell live bait and carry a large selection of artificial baits and the best rods/reels for all your freshwater needs. 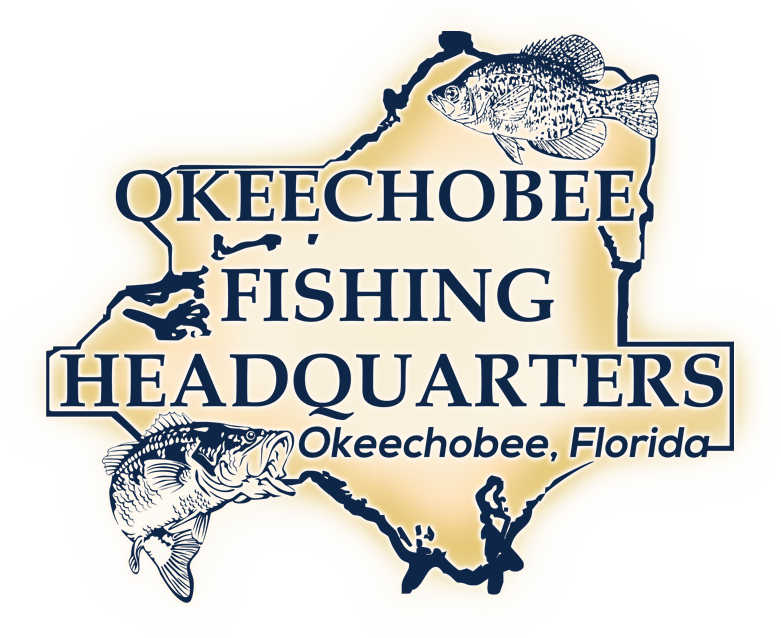 We also sell apparel, postcards, Lake Okeechobee souvenirs, Tervis Tumblers, Power-Pole, sunscreen, snacks & drinks, ice, and much much more. 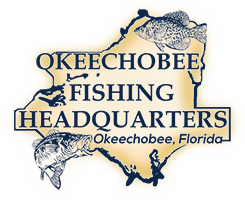 Looking to book a fresh water Fishing Trip? 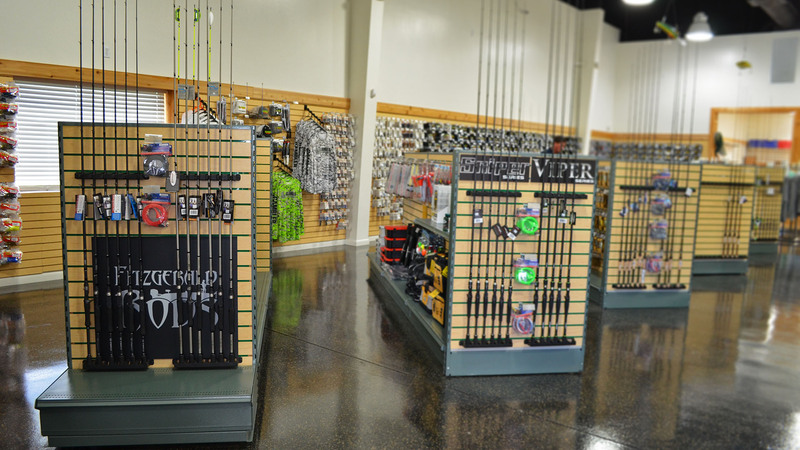 We offer professional guide serves!